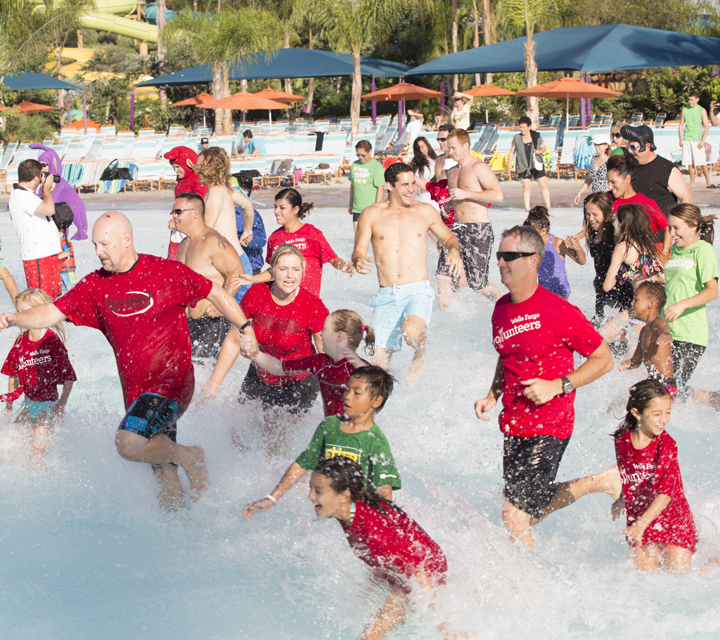 BE FREEZIN' FOR A REASON! 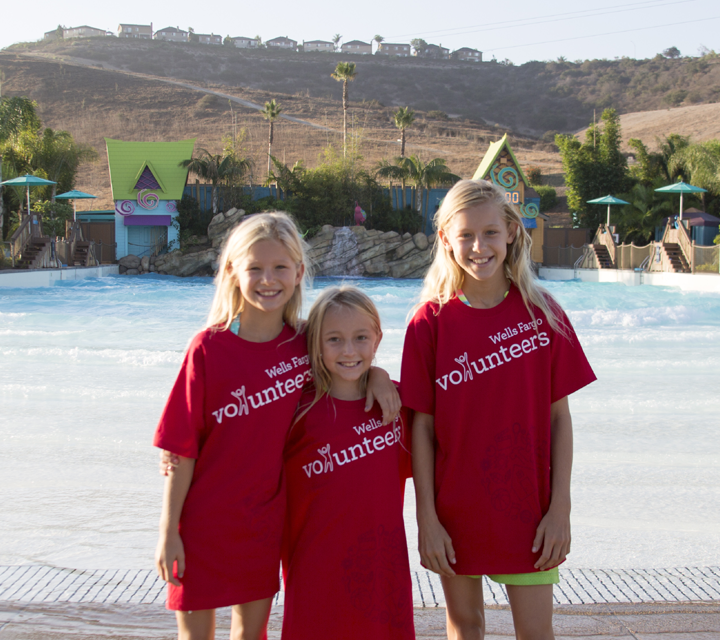 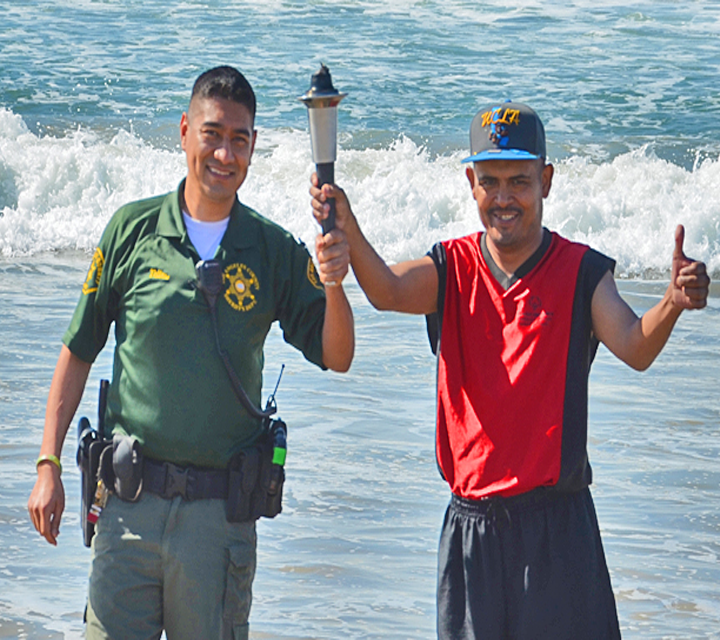 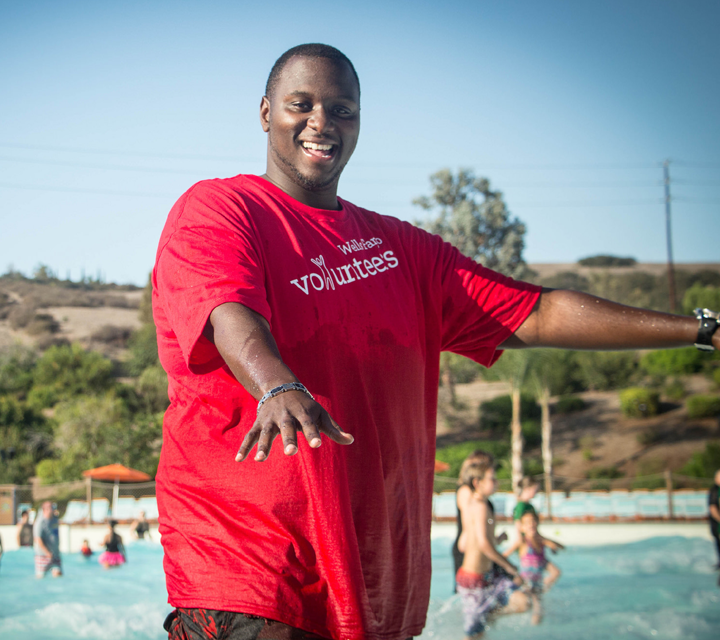 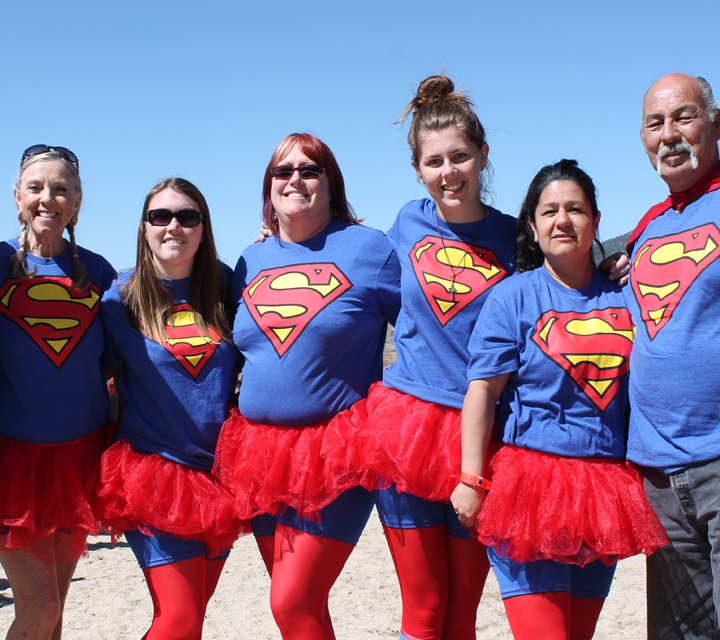 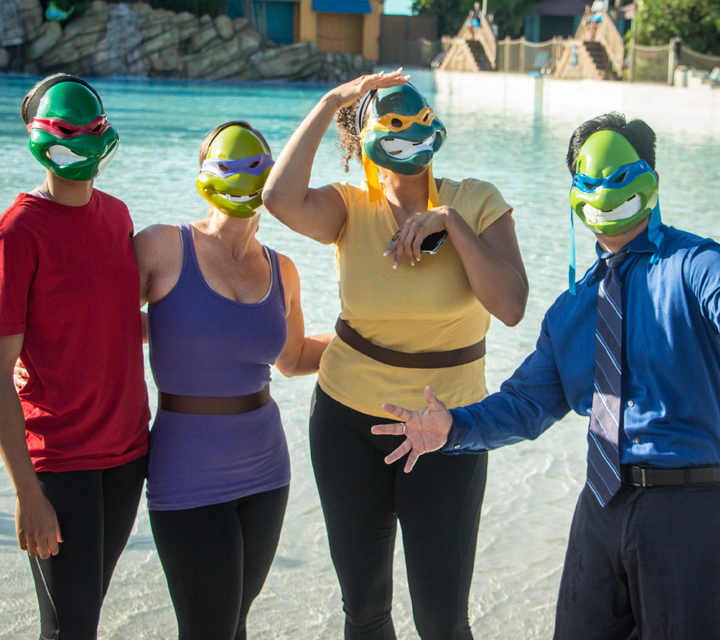 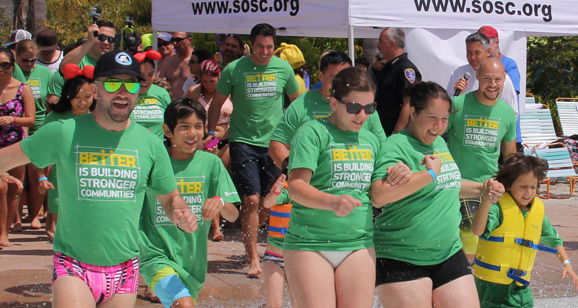 Run, walk, or dance into chilly waters to raise funds for Special Olympics Southern California. 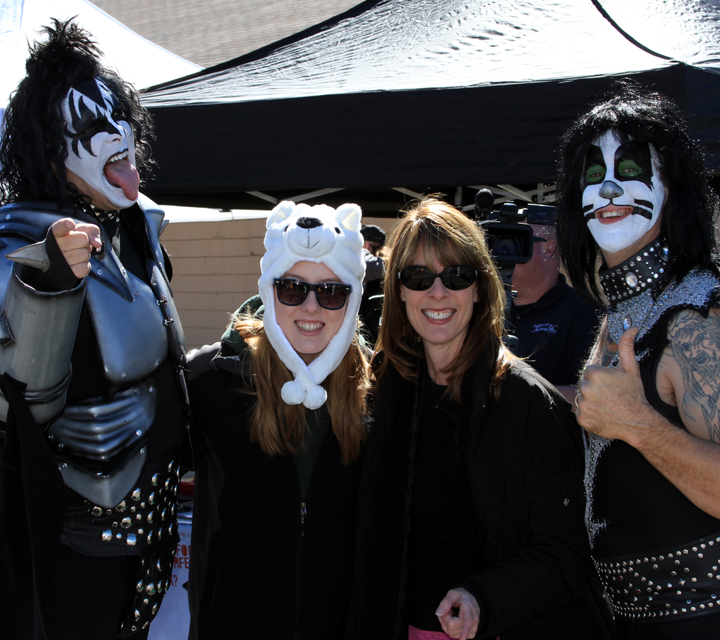 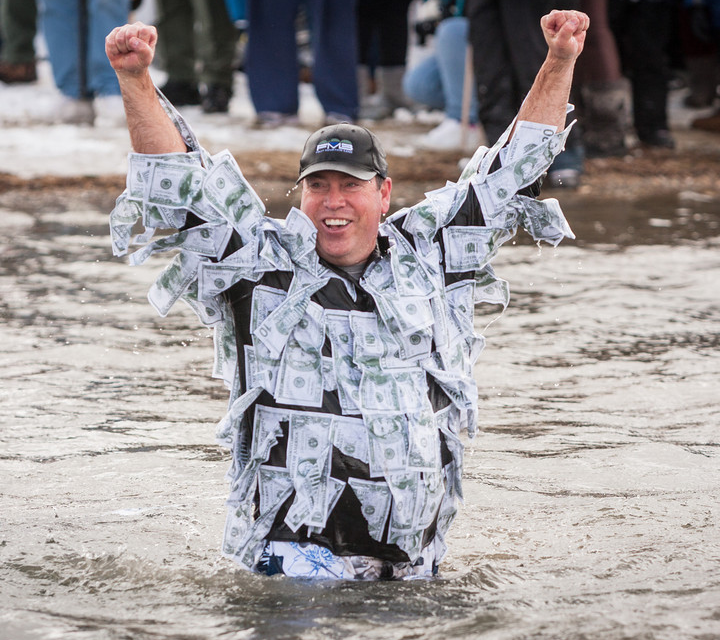 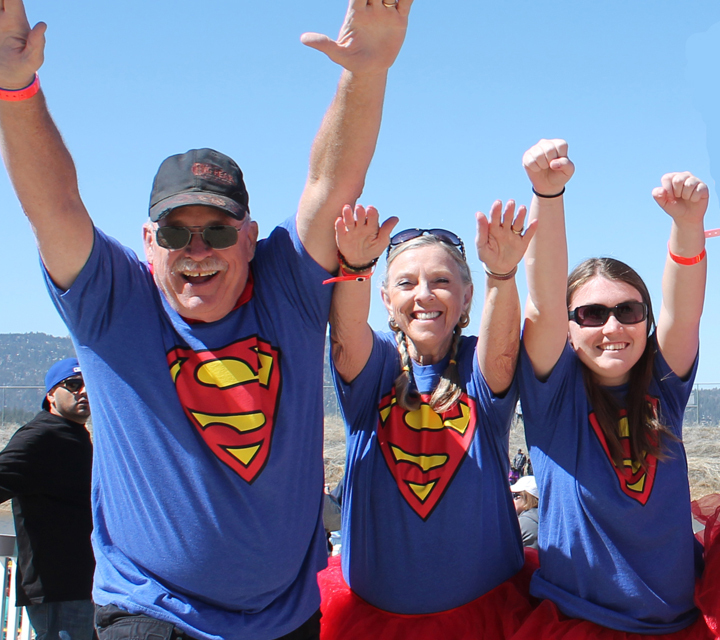 For just a minimum of $50, you can participate in the coolest event of the year — the Polar Plunge. 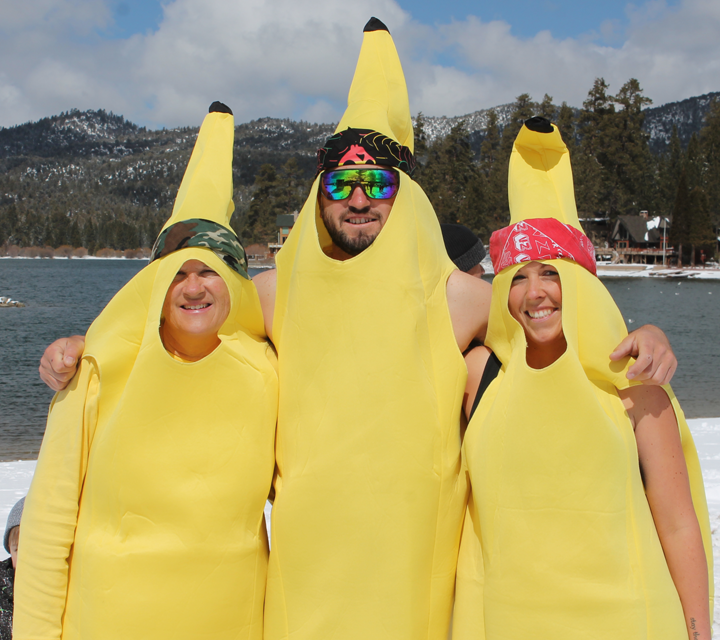 Not only will you brave the cold waters, but you'll have the opportunity to earn incentives, party with friends, and support Special Olympics. 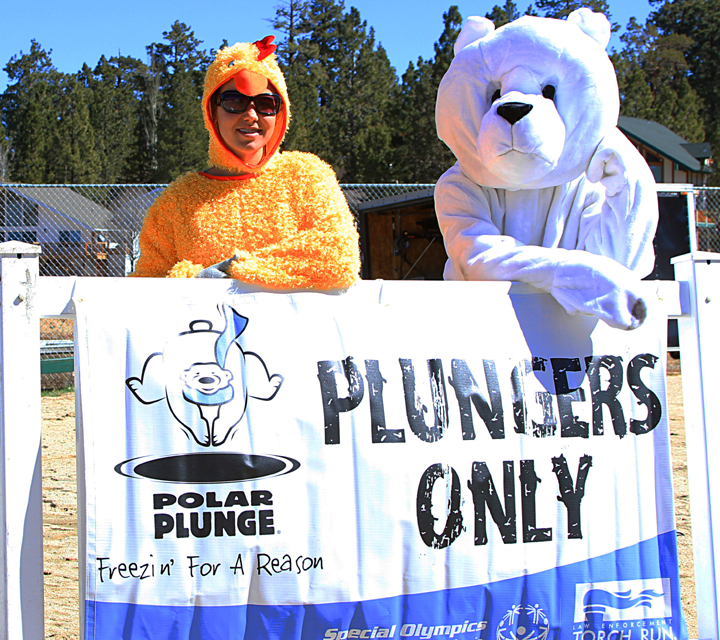 There are even opportunities for people who are "too chicken" to take the plunge. 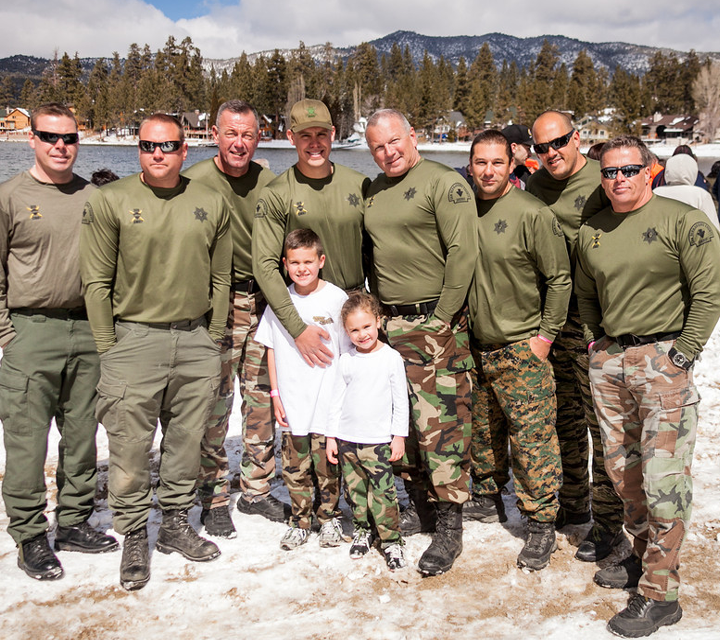 You don't need to risk hypothermia to be part of the Polar Plunge. 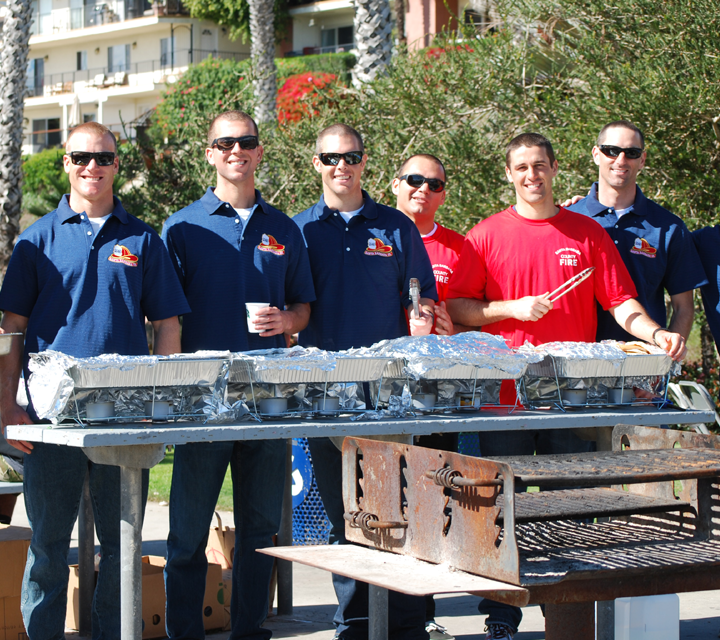 In fact, we need as many warm and caring souls as we do brave ones in order to have a successful event. 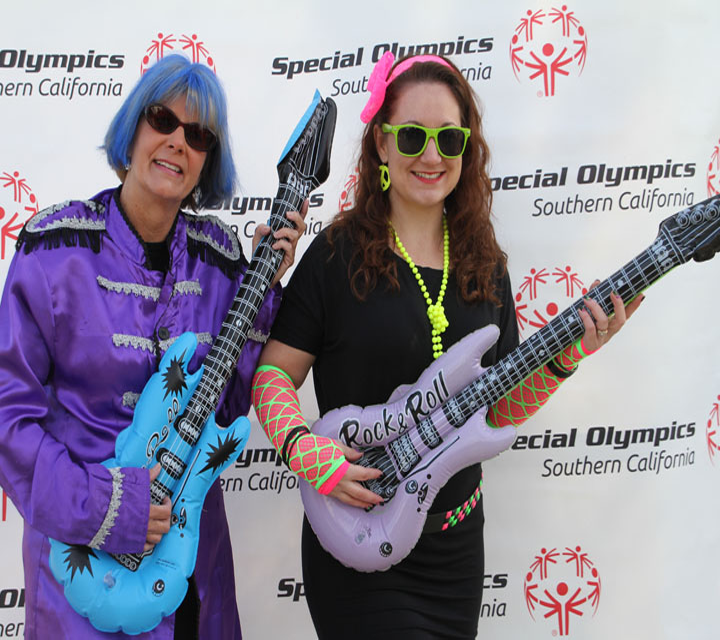 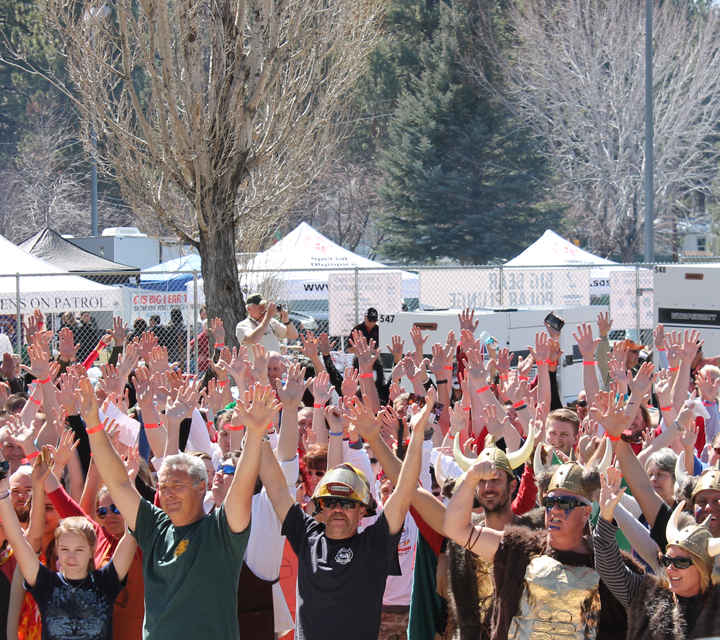 Partner with us at this one-of-a-kind event to not only raise awareness for individuals with intellectual disabilities but your organization as well. 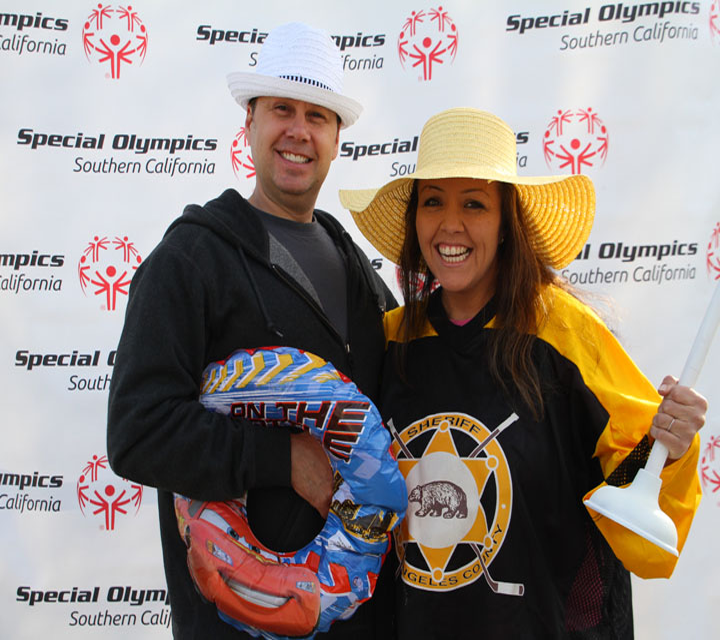 For more information on sponsorship opportunities, please contact Brandon Tanner at btanner@sosc.org or 562.502.1041.